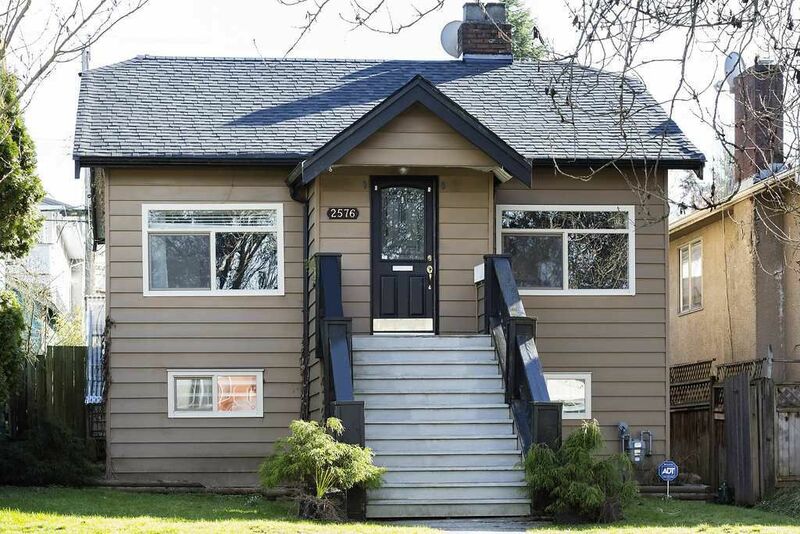 Amazing opportunity to get your detached home into the Vancouver Market! Great location, quiet tree-lined street yet steps to Nanaimo and 29th Ave Skytrain stations, parks and schools. All possibilities; build, renovate, rent it out or just move in. Potential to build a main house, a suite and a laneway house.